Beech Mountain Bliss: Wooly Worm Weekend! 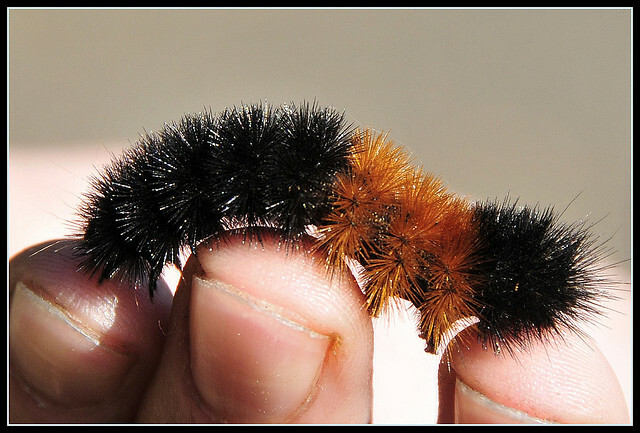 The 33rd Wooly Worm Festival is coming up soon (as always, the 3rd weekend of October)! But the celebrations and special events leading up to it are plentiful. One in particular is just a week away: On October 9th, Saturday evening at 6:30 p.m., you can come to the Annual Avery County Chamber Woolly Worm Ball Celebration to kick off the season's festivities! The Wooly Worm Ball gives us all a chance to indulge in fun, fanciful dress, and enjoy performances by the Whip Daddies, John “Elvis” Green and Carrie Stewart - plus the crowning of the Woolly Worm King and Queen. There will also be a Silent Auction and Cash Bar. dinner and one drink. For more information or to purchase tickets, call (828) 898-5605 or (828) 387-3003.